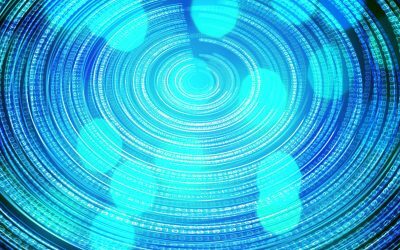 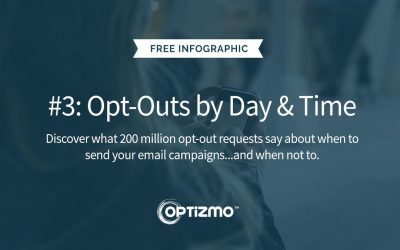 Insights from our experts across topics within the email compliance, opt-out, and suppression list management arena. 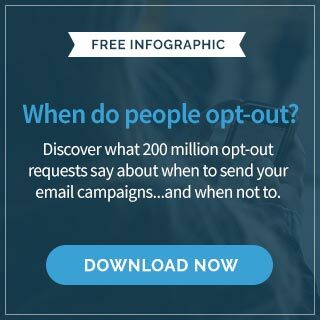 Discover what 200 million opt-out requests say about when to send your email campaigns…and when not to. 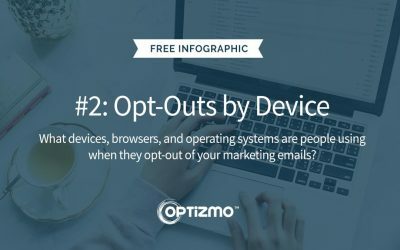 What devices, browsers, and operating systems are people using when they opt-out of your marketing emails? 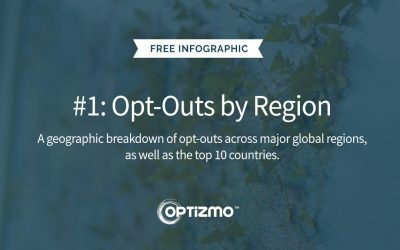 A geographic breakdown of opt-outs across major global regions, as well as the top 10 countries.